The wait is finally over, the iPhone 2.0 Pwnage Tool is now available. iPhone Dev Blog has announced the availability of Pwnage Tool 2.0, you can now easily jailbreak and unlock older iPhones, and jailbreak iPhone 3G and iPod Touch with 2.0 firmware. The tool is around 20MB in size. Download links listed at the end of the post. The tool unlocks and jailbreaks older iPhones with 2.0 firmwares. 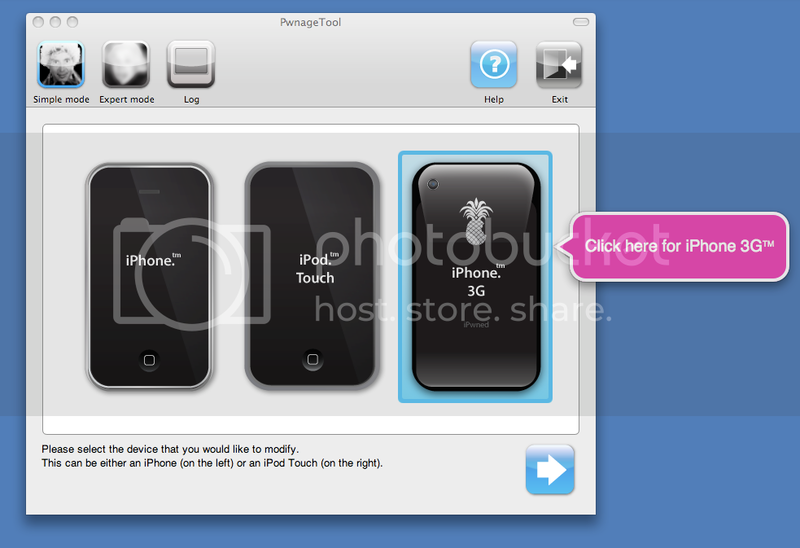 The tool only jailbreaks iPhone 3G and iPod Touch with 2.0 firmwares. NOTE: If you get Error 1600 from iTunes, try: mkdir “~/Library/iTunes/Device Support” ; if that directory already exists, remove any files in it. Then re-run the PwnageTool.